Larkspur is the perfect place for a romantic evening in Down Town Wichita! Valentine's Day is just around the corner! 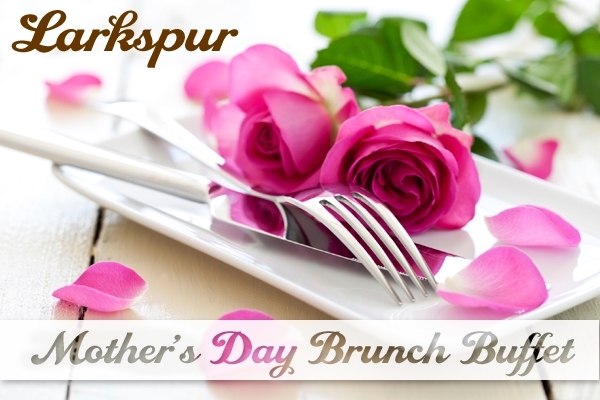 Don't forget to call 316-262-5275 to make your reservations! Spots are filling up fast! 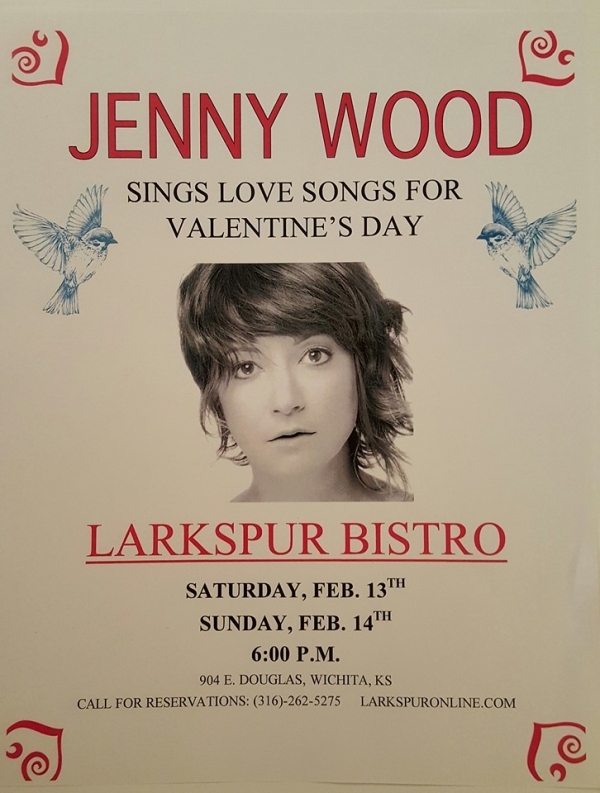 Jenny Wood will be performing in our dining hall the 13th and 14th starting at 6:00. She will be singing love songs all evening. Larkspur invites you to come have a relaxing evening with us, drink some wine and listen to some beautiful music with someone you love. Start off your meal with freshly made Creamy Broccoli Soup and a slice of our delicious French Bread. Chicken Milanese composed of roasted garlic, mushrooms, lemon buerre blanc sauce, topped with artichokes, served with a hearty helping of our red skinned mashed potatoes and side of freshly steamed broccoli. Start your meal with a few slices of our freshly baked bread and a bowl of Creamy Tomato Soup! Just a reminder we are closed Sunday, the 7th of February for the Super Bowl! 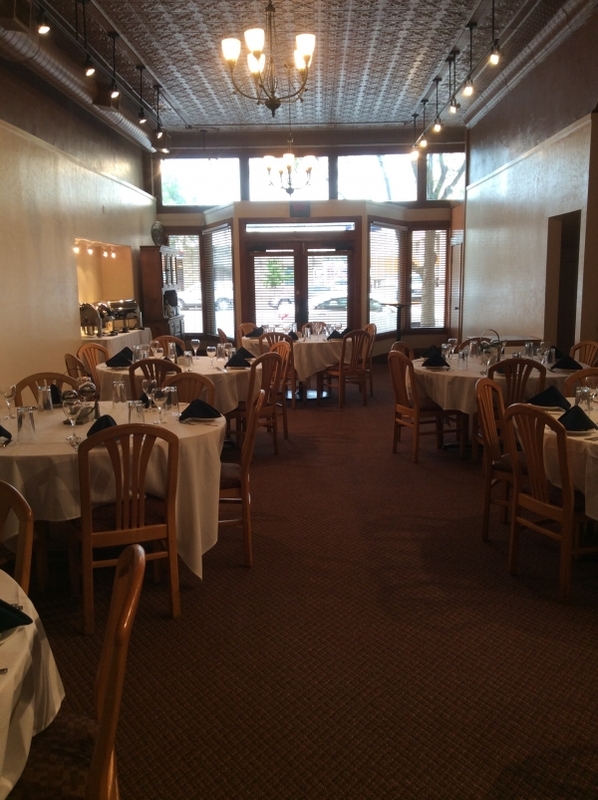 Larkspur now has a 2nd banquet room at the restaurant. It is called The Gallery Room, the walls are decorated with local artists creations. The Gallery Room will easily accomodate up to 55 guests seated. Give Shawna a call at 316-262-5275 to book your next event or your upcoming Christmas party.